The suspect was caught after stealing 73 wedding gowns from a wedding gown wholesaler. A divorced local man in his 50s has been detained for allegedly stealing 73 wedding gowns, Shanghai police said on Tuesday. The stolen gowns were worth over 60,000 yuan (US$8,740) in total, police said. The man, surnamed Gu, has allegedly confessed and said he stole them because he wanted to feel like he was getting married. 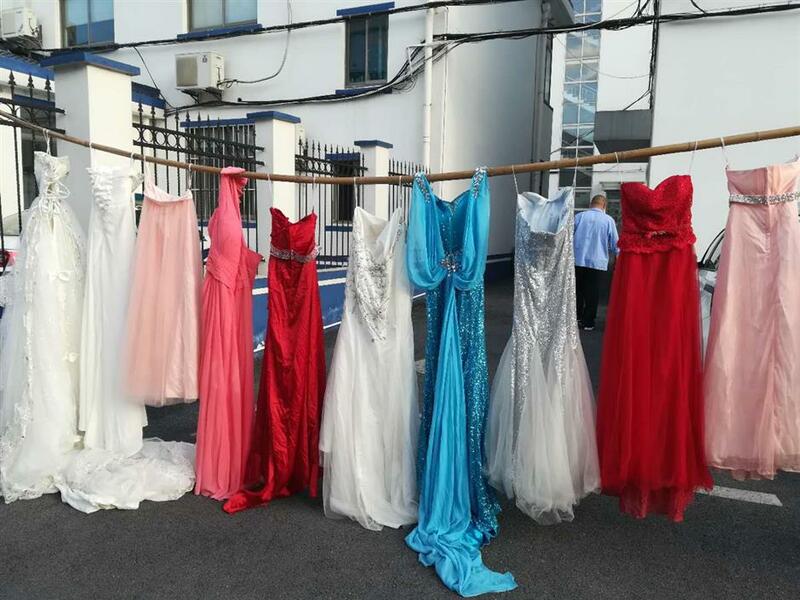 Police in Sunqiao Town of suburban Pudong New Area received a report from a wedding gown wholesaler on August 21 that dozens of new wedding gowns were missing from her home since the beginning of this year. The woman, surnamed Wang, said she was used to one or two gowns going missing, but she felt it unusual when eight disappeared from her latest batch of goods. Wang often hangs the wedding gowns in her yard. 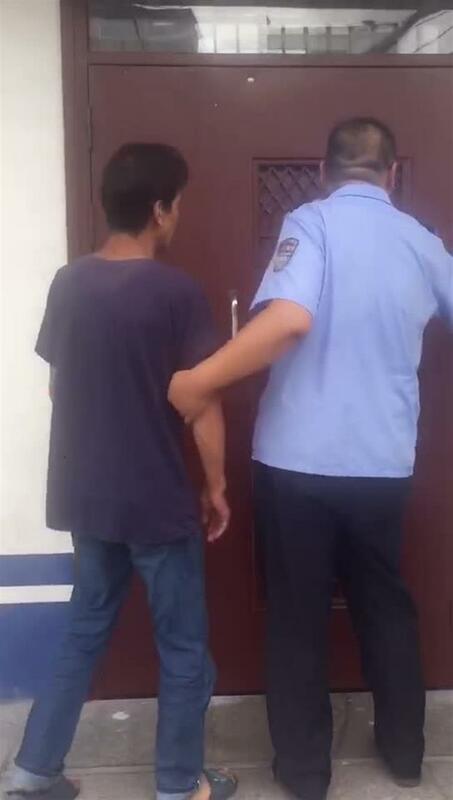 Police spotted the suspect on CCTV footage and later tracked him down to a village in Tangzhen. Gu is spotted on a surveillance camera in Wang's yard stealing wedding gowns. Some of the stolen gowns police found in Gu's home. Gu being taken away by police. At Gu’s home, police found the eight wedding gowns and several large bags of other gowns which earlier went missing from Wang’s home. Police added that Gu has no history of mental illness.